Massimo Vignelli has a specific philosophy when it comes to design that intrigues the mind. It goes as follows “If you can design one thing, you can design everything”. If you would specify him as a type of designer you would not be able to because he designs everything! He was born in Italy and studied architecture. His love for design brought him to the States where he co-founded Vignelli Associates with his wife. 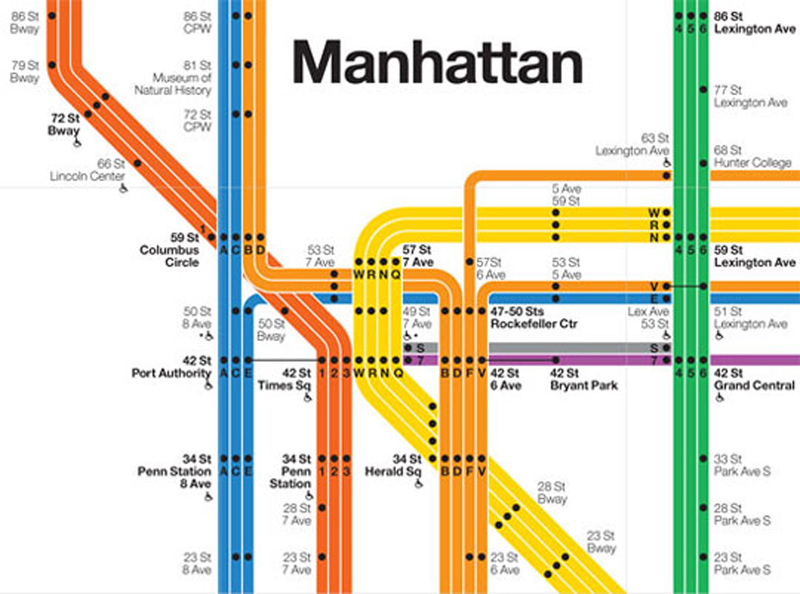 One of his most important designs was the iconic signage of the New York City Map. Even though he studied architecture in school he did not let that title limit his potential . Today he designs a little of everything from package design, to furniture design and to public design.